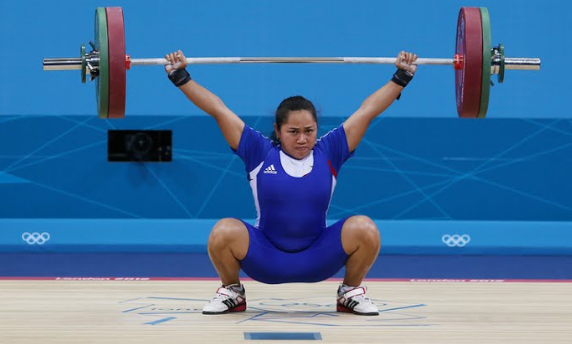 Hidilyn Diaz ended the 20-years medal drought of the Philippines by winning the Silver Medal in the Women's 53 kg weightlifting division yesterday August 7, 2016 in Rio de Janeiro, Brazil. Diaz wins the Silver Medal with a total of 200kg. Hsu Shu-Ching of Chinese Taipei won the gold with the total of 212kg and the Korean Yoon Jin Heen got the bronze with a total lift of 199 kg. Diaz is from Zamboanga and he is currently studying at Universidad de Zamboanga. The 25 years old Diaz also won two the bronze medal in the 2015 World Weightlifting Championships. Finally, we stopped the 20 years medal drought since Onyok Velasco won the Silver Medal in 1996 Olympic.